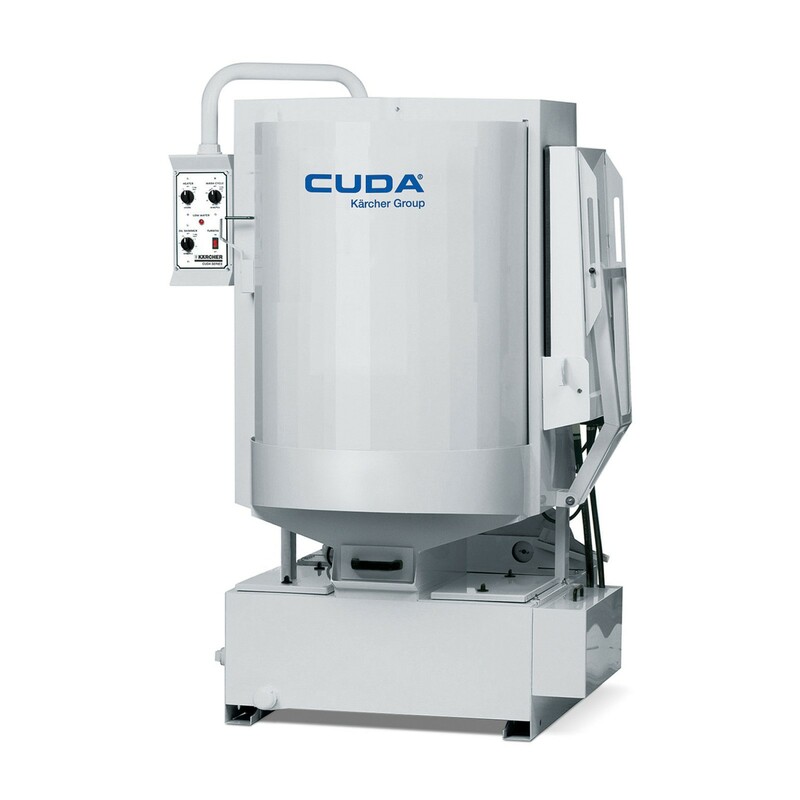 The CUDA 2530 is the smallest in the front-load automatic parts washer models and is smaller than many solvent tanks. 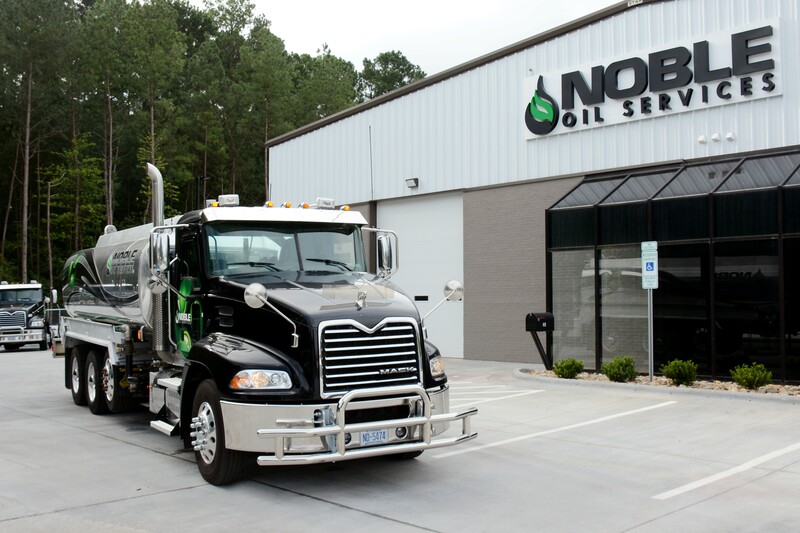 The 2530 features a turntable diameter of 25-inches, working height of 30-inches, and load capacity of 500 lbs. The 2530 Series is equipped with a 3 HP vertical seal-less pump producing 50 GPM at 45 PSI. The CUDA 2530 front load aqueous parts washer is used in many applications from automotive, trucking, amusement parks to ski areas. 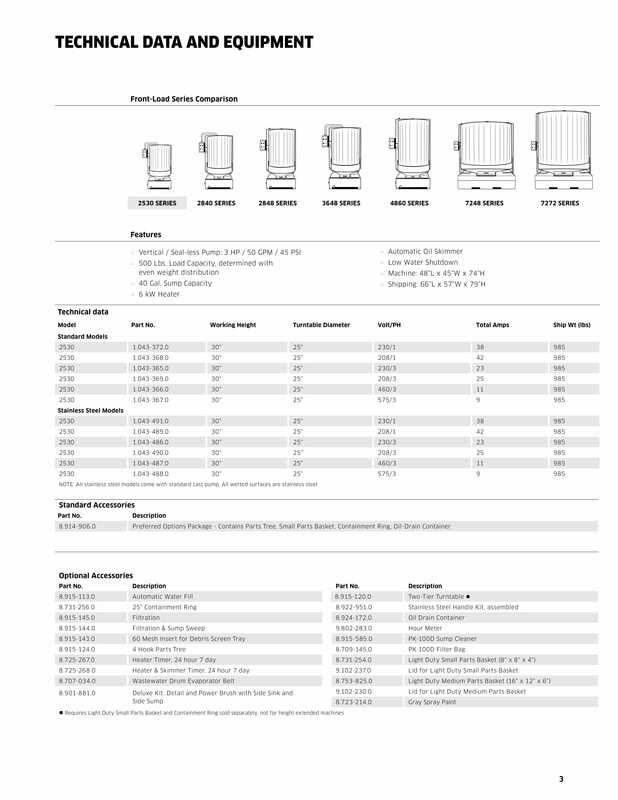 Click here to download the CUDA 2830 user manual.